I must admit that I still haven’t seen the first film, but am kind of hooked by this funny trailer. I guess it’s time to catch up then! This summer place your bets! 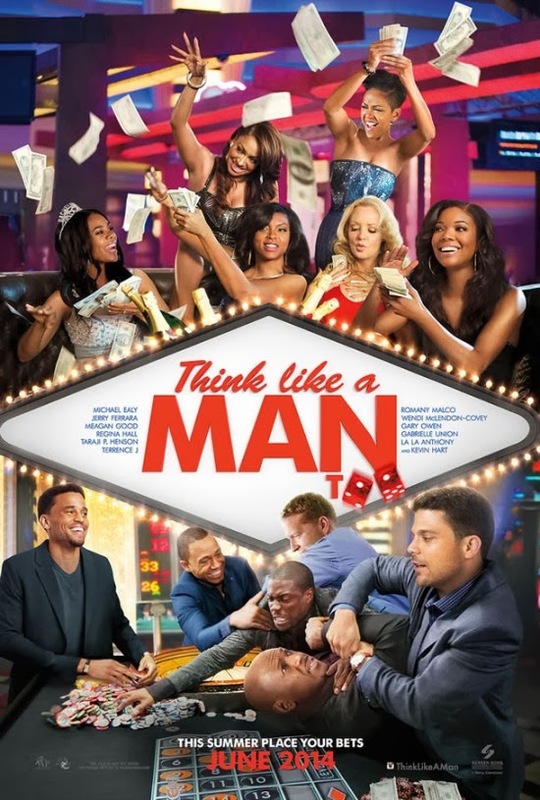 The release date of Think Like A Man 2 is set to June 20, 2014.